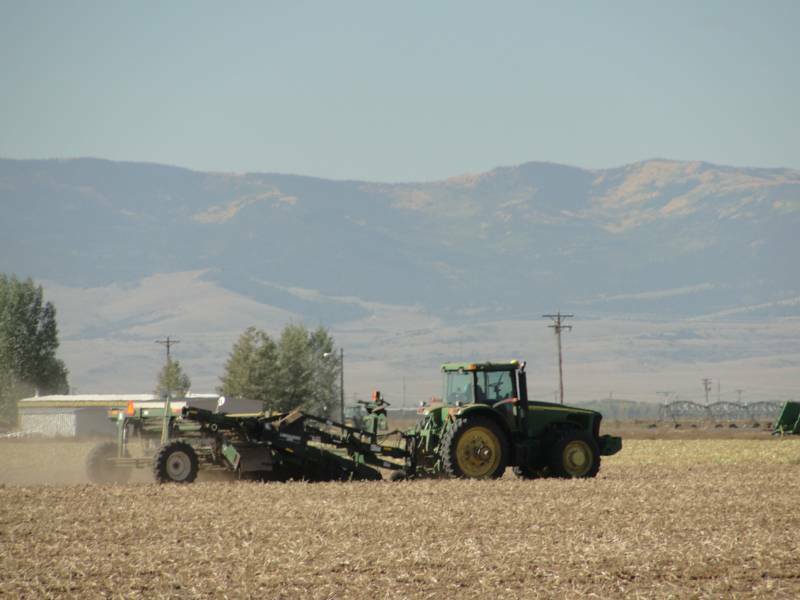 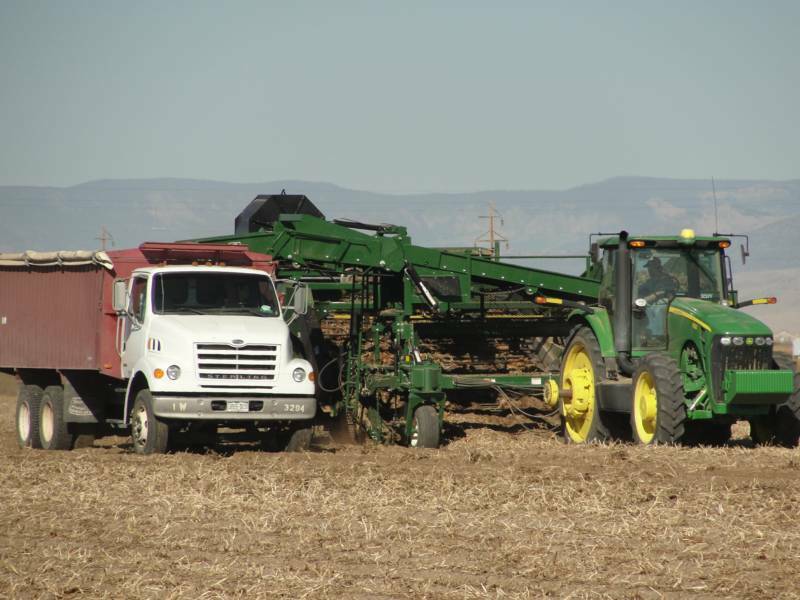 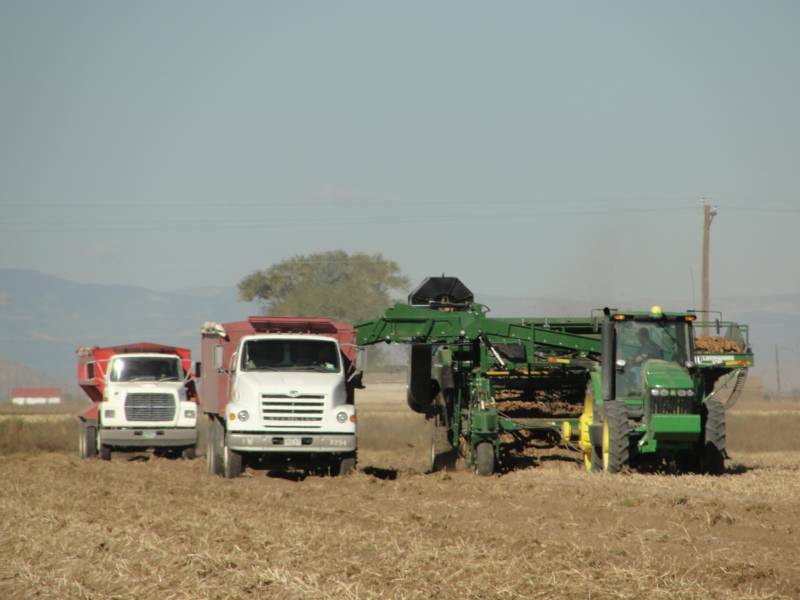 San Luis Valley Potatoes are planted each spring in May, and harvested in September. 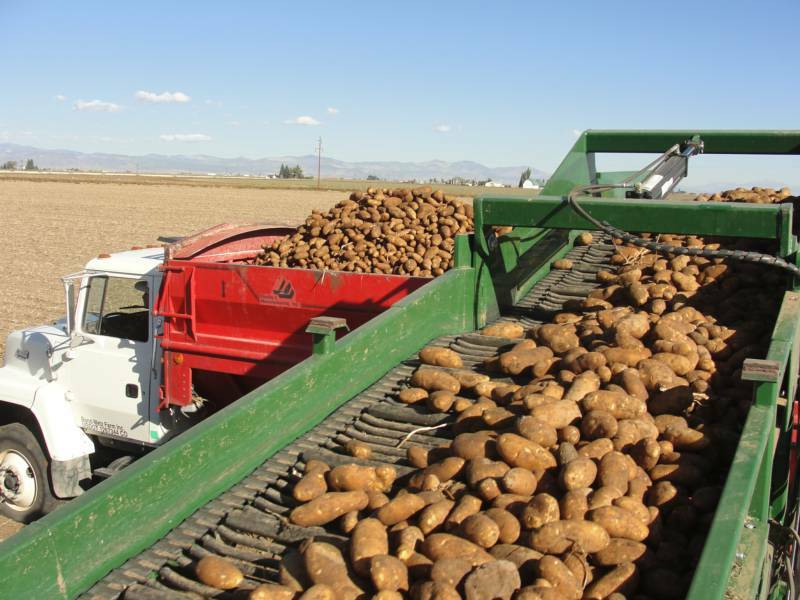 Once they are harvested by tractor and truck, the potatoes are moved along conveyor belts into refrigerated storage where they are kept until they are packaged in the warehouse. 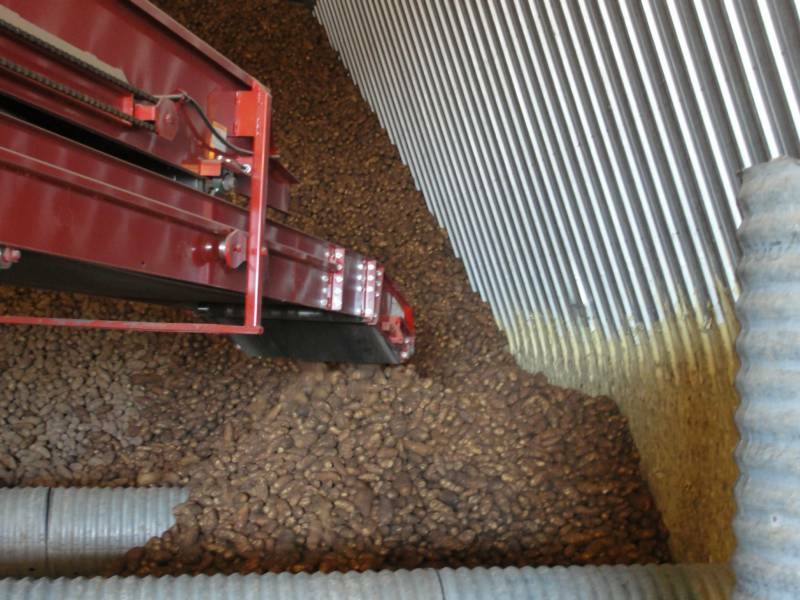 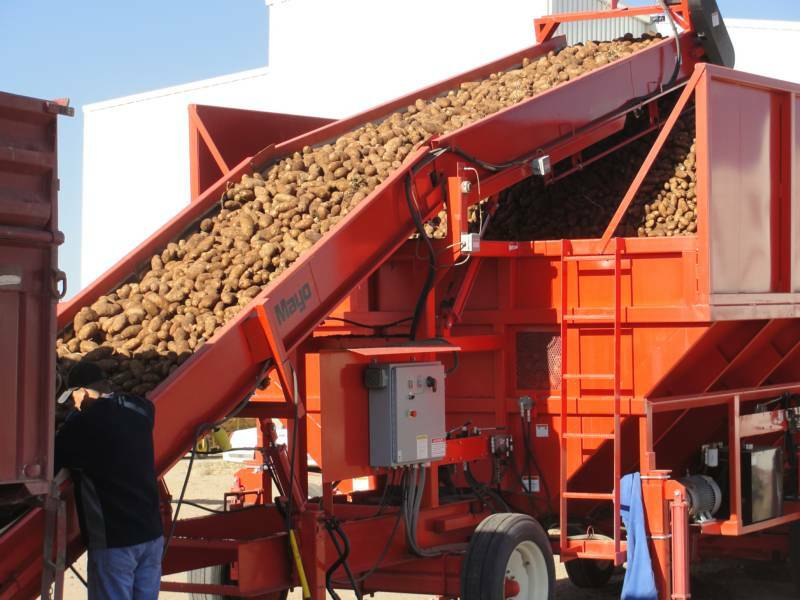 Metz Potato Company uses the latest potato sorting technology, using one of only a handful of Celox machines in the United States. 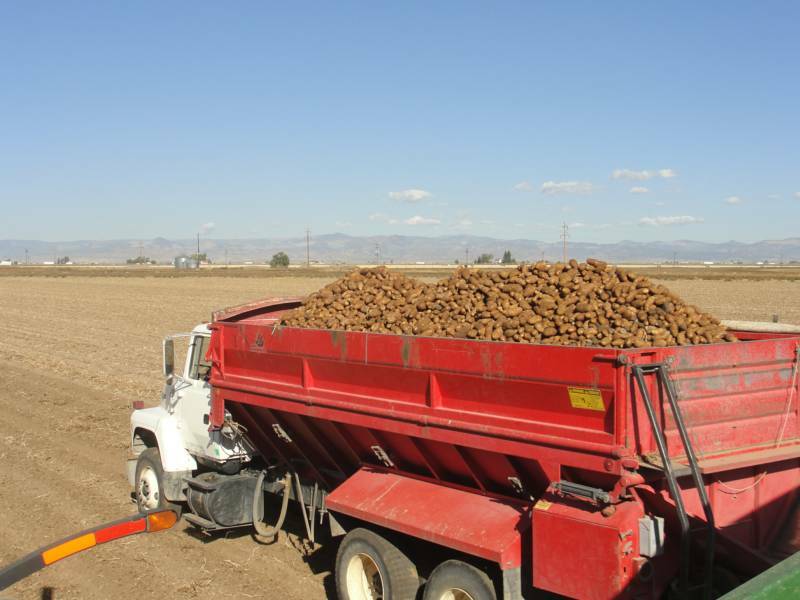 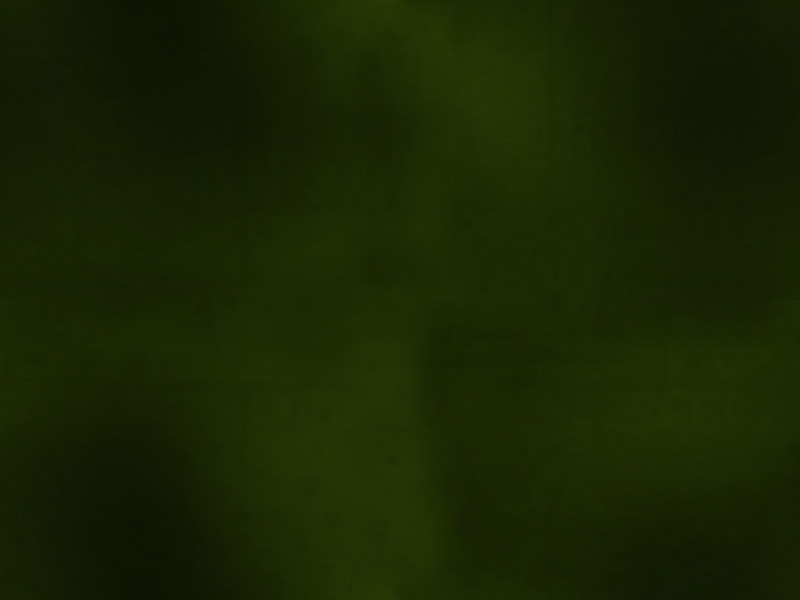 Once packaged at Metz Potato Company, our potatoes are transported by truck to many grocery stores across the country.